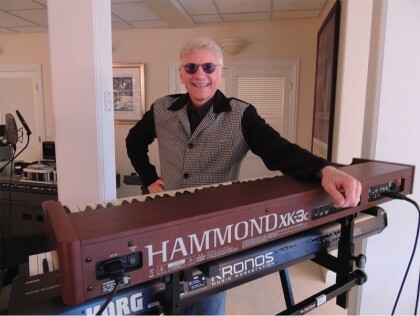 For over four decades, DeYoung has been a singer, songwriter, keyboardist and record producer. He wrote and sang several classics including: Lady, Come Sail Away, Best of Times, Mr. Roboto, Show Me the Way, Desert Moon, Don’t Let It End, and the 1979 Peoples Choice Award winner, Babe. His singing talents have made his voice one of the most recognizable in the world. DeYoung has recorded 7 solo albums including Desert Moon, whose title track achieved Top Ten status. DeYoung continues to tour with his rock band around the world. DeYoung is a native of Chicago. In January of 2012 DeYoung will celebrate 42 years of marriage to his high school sweetheart Suzanne. He and Suzanne have raised two children and continue to live in the Chicago area.